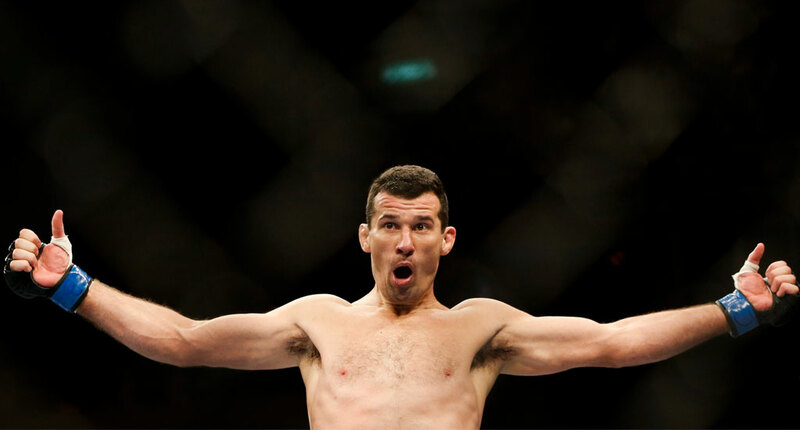 Anthony Perosh is a highly regarded Australian mixed martial artist (MMA), being also being known as one of the first Brazilian Jiu Jitsu black belts of the region. 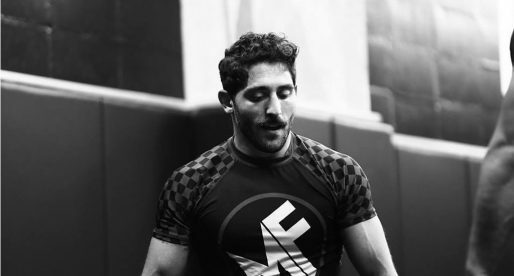 A pioneer in his country in both Jiu Jitsu and MMA, Perosh (also called “The Hippo”) medalled in some of grappling’s most important tournaments before he changed his focus to cage fighting, being an ADCC qualifier, and a World and Pan American medallist in the lower belts. Nickname: Perosh is called “Hippo”, the name came about because his BJJ game used to be mainly focussed on pressure and crushing from the top position, for that reason a few of his training partners often said “get off of me you hippo!” the name started being said more and more until it became his nickname. 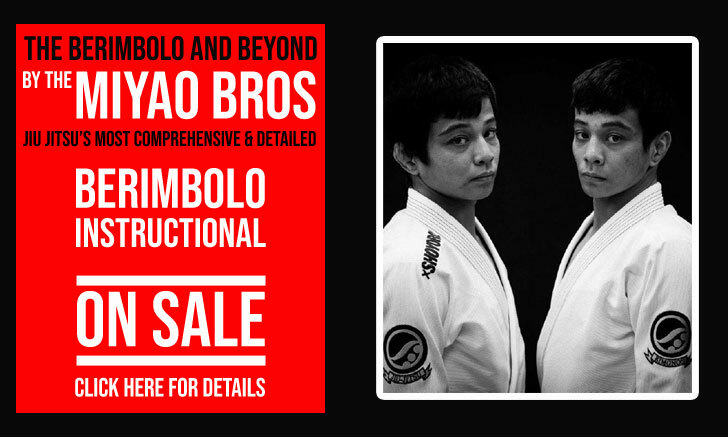 Favourite Position: Crushing Half Guard Pass, Forearm Choke from Side-Control, Cross Choke from Mount. Anthony Perosh was born on the 5th of October, 1972 in Sydney – Australia. He started training martial arts through Kempo, a martial art he practiced for several years reaching the rank of brown belt; he also practiced Kickboxing (holding a black t-shirt in this sport). 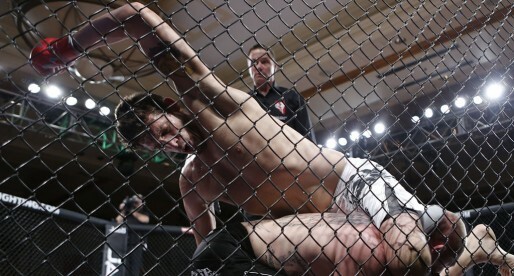 It was at his Kempo gym, belonging to Paul Zandro, that Anthony Perosh first joined a Brazilian Jiu Jitsu on March 1995. The next year he joined BJJ classes with Anthony Lange. Anthony Perosh spent 3 years in the United States training directly with one of the best coaches in the world, Carlos Machado. He returned to his home land and started teaching BJJ at the old Kempo gym were it all had started, giving classes once per week. 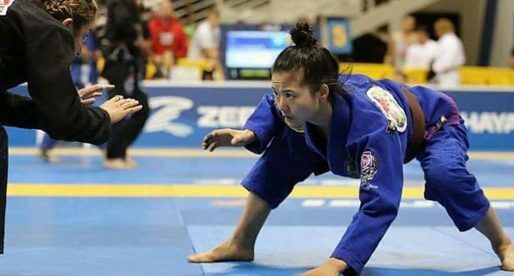 He continued to visit his master in America regularly and moved his coaching activities to a church hall where he could train students 3 times per week before he settled into a full time academy in 2002 (he later opened another academy under his name, having generated hundreds of BJJ students in Australia). In 2003 “The Hippo” launched himself into MMA, in fact, 2003 was a very important year for Perosh’s career as not only did he fight (and win) on the “Spartan Reality Fight” MMA tournament (winning all three fights in one night), he was also awarded his black belt by Carlos Machado. He established himself as one of the best Australian MMA fighters very rapidly and on July 2006 Anthony premiered on the biggest mixed martial arts stage in the world, the UFC.